A quarter-century ago, a young man in Kokomo, Indiana inspired legislation that has had a profound impact in our nation’s response to the HIV/AIDS epidemic. The Ryan White Comprehensive AIDS Resources Emergency Act (CARE Act) was signed into law by President George H.W. Bush in 1990 to provide federal assistance for the costs of pharmaceuticals and support services for some 500,000 to 600,000 people living with AIDS. Teenager Ryan White contracted AIDS through a blood transfusion and died four months before the Ryan White CARE Act was passed by Congress. The Ryan White program provides aid in the categories of emergency relief, early intervention, AIDS training, dental reimbursement, and—the largest component—care for persons with HIV. Federal appropriations for the Ryan White CARE Act, reauthorized five times since it was first passed, have been largely stable during the past five years, hovering around $2.3 billion annually. The Ryan White legislation isn’t the nation’s only response to the problem of HIV and AIDS: In addition to the Ryan White funding to help people with financial needs, more funding for HIV/AIDS care comes through Medicaid and Medicare. $330 million more goes to the Housing Opportunities for Persons with AIDS (HOPWA) program, and additional cash assistance for persons with HIV/AIDS comes from the SSI and SSDI programs. President Obama’s FY2016 budget called for a 0.2 percent increase in the Ryan White CARE budget. An important dimension of that infrastructure is the fact that facilities receiving Ryan White funding are “more likely to provide case management, mental health, substance abuse and other support services to patients with HIV” compared to facilities that do not receive Ryan White dollars. Jacek Skarbinski of the Division of Global HIV/AIDS and Tuberculosis at the Centers for Disease Control has research data suggesting that these Ryan White-assisted centers help “patients with multiple social determinants of poor health who heavily use on-site services known to be associated with improved outcomes,” with case management of these multiple needs essential for effective treatment. 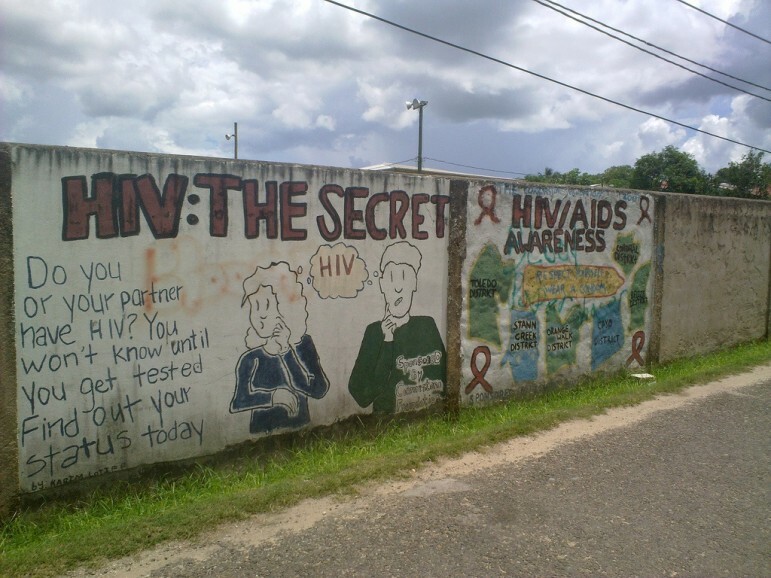 Forty-six percent of persons with HIV/AIDS receive antiretroviral treatment under the AIDS Drug Assistance Program (ADAP), which is part of the Ryan White program. Patients without insurance or dependent on Medicaid or Medicare were significantly less likely to be receiving antiretroviral treatment than those patients, including uninsured patients, receiving Ryan White assistance. Among the most important accomplishments of the legislation was its legitimation of public discussion of AIDS and HIV as something other than a social stigma. Thirteen-year-old Ryan White was kicked out of school after he was diagnosed with AIDS, but he and his family fought against the discrimination that he and others were subjected to, not just in local communities like Kokomo, but across the nation, including in the statements of major government officials. Think back a quarter-century ago to recall the often-vicious public attitudes toward persons with AIDS, characterized by ignorance, fear, and hysteria. With his illness and, sadly, his passing, White and his family elevated the quality and the rationality of public discussion of this disease. Despite the government’s reasonably consistent support for the Ryan White program, there are policy challenges. One is that since the passing of the Affordable Care Act, according to Stephen Morin of the University of California San Francisco, “HIV primary care is being shifted to ACA coverage,” but the ACA (and Medicaid) may not fully cover the costs of case management and other support services that are covered under Ryan White. That may be one of many items to be addressed in the next pending reauthorization of the legislation. Those most at risk for HIV are those who already suffer at the hands of society: gay and bisexual men (especially gay men of color), transgender people, injection-drug users, the undocumented, the homeless, women of color, and those living in poverty—and often, individuals who fit into several of those categories at once. It is those who have faced historical and institutional oppression who make up the majority of those living with HIV and those most at risk for infection. If, for no other reason, this is why the Ryan White CARE Act needs to be reauthorized and properly funded.